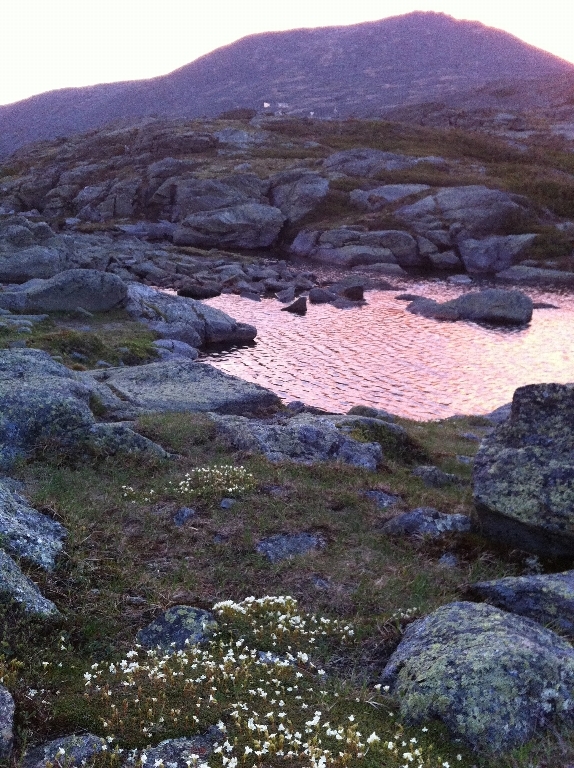 Cost includes 2 nights high mountain hut lodging, 2 home style dinners and 2 breakfasts prepared by the hut "Croo". Contact Ann Hargleroad, ahargleroad@gmail.com to register. Two nights hut lodging at Lakes of the clouds Hut, two dinners, two breakfasts.